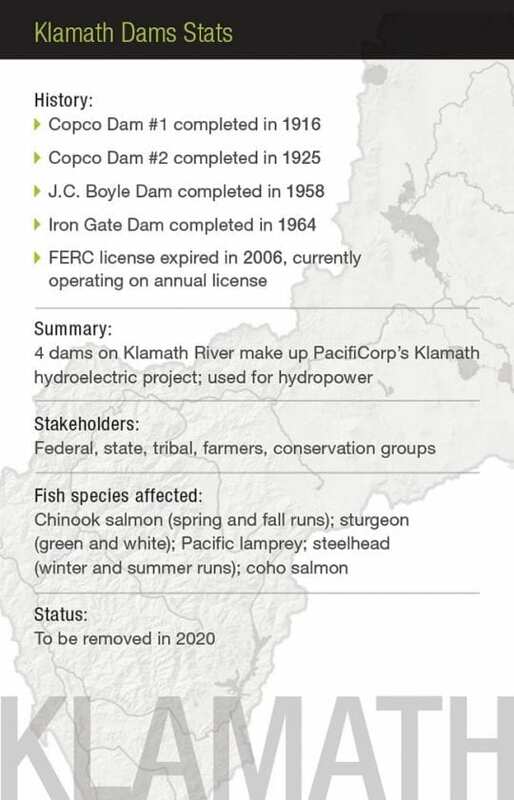 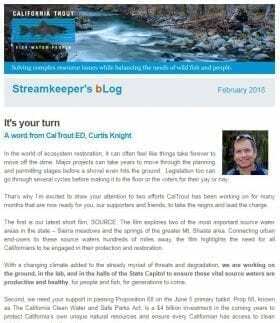 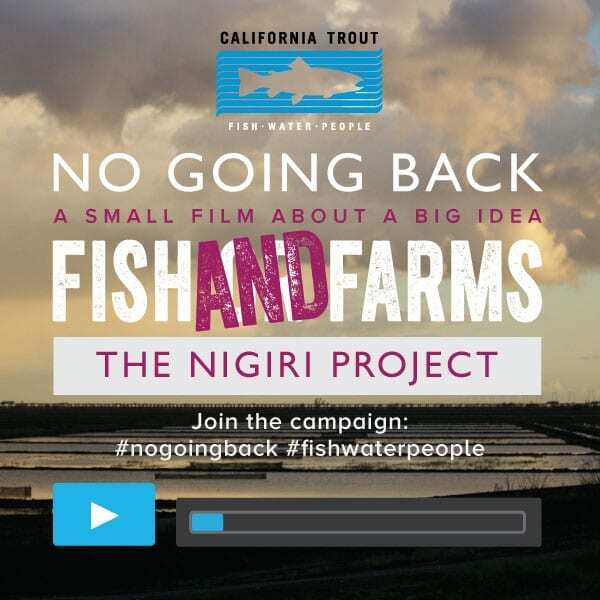 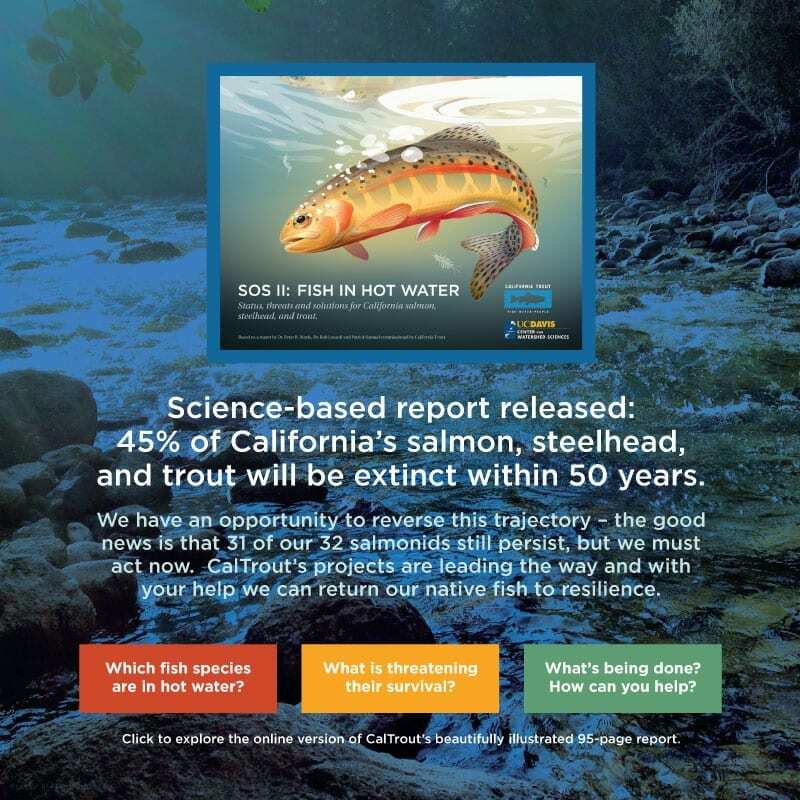 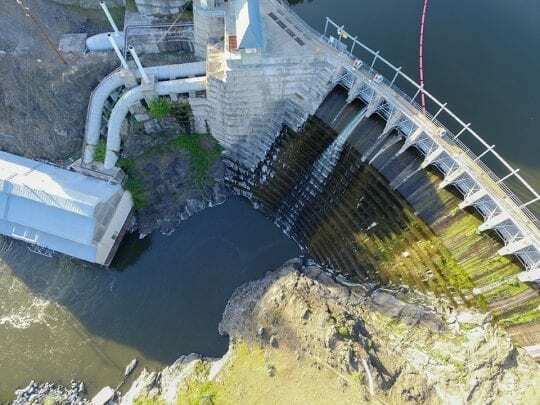 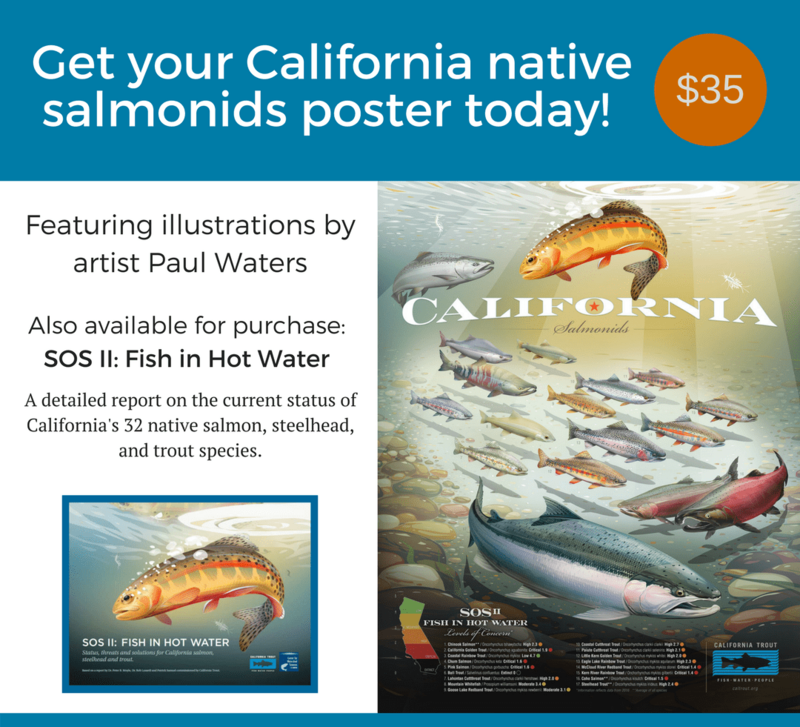 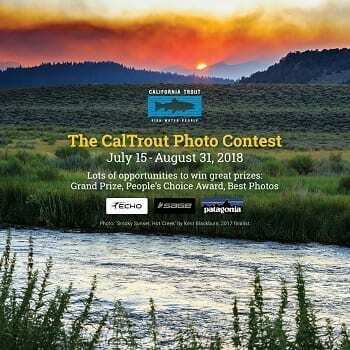 Keystone Initiative: Eel River Recovery | California Trout, Inc.
At over 3,600 sq. 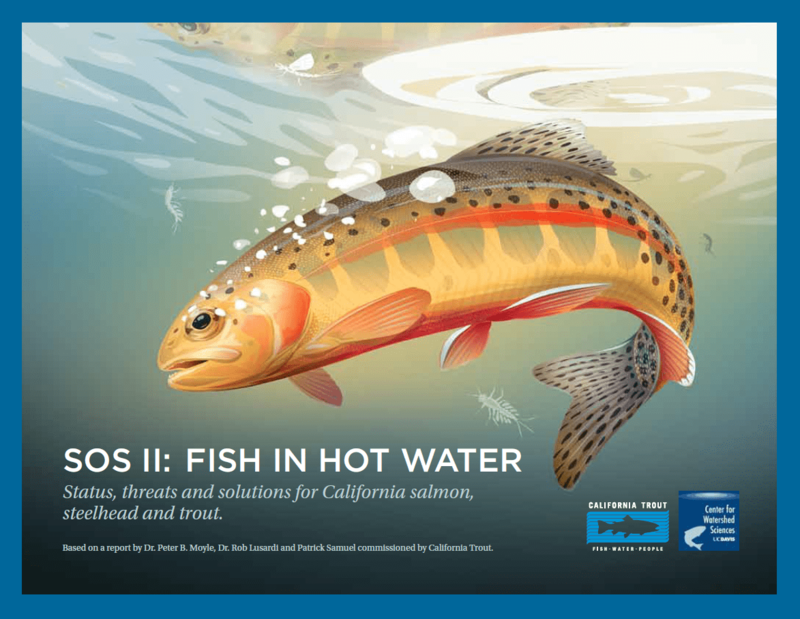 miles, the Eel River watershed is the third largest watershed entirely in California. 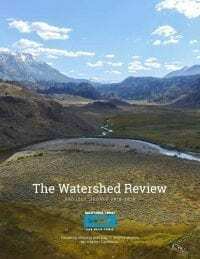 While the majority of the watershed is privately owned and managed for timber production, and cattle and dairy ranching, the area also includes several state parks, wilderness areas, and national forests. 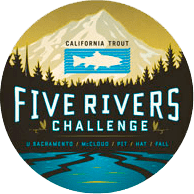 Historically, the Eel River was a major salmon and steelhead producer with runs estimated to exceed a million adults (~800,000 chinook, ~100,000 coho, ~150,000 steelhead) in good years. 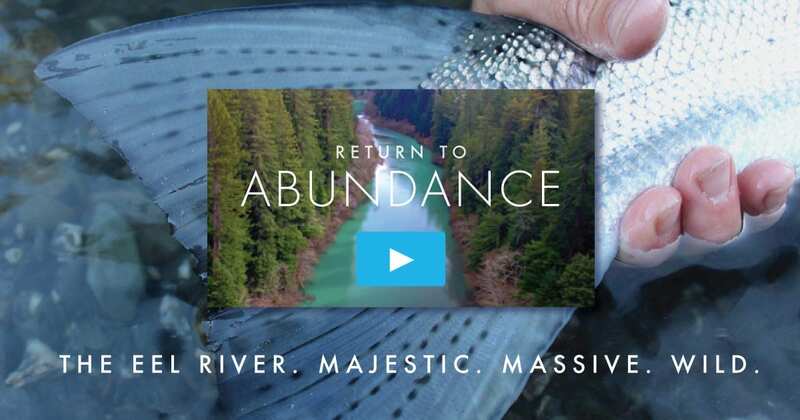 Click here to watch our short film, Return to Abundance, about our plan to restore the Eel River. 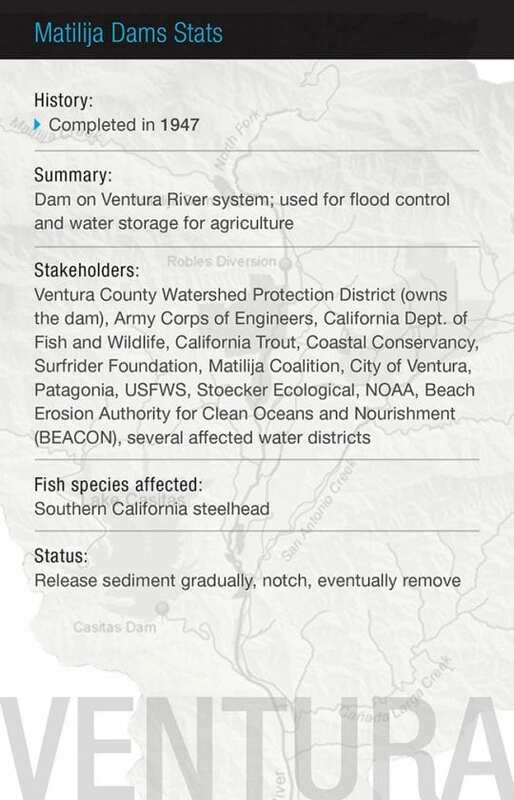 Today, nearly all the mainstem and large tributaries in the Eel River Basin have been listed as “impaired” under the Federal EPA’s Clean Water Act, primarily due to excessive sediment, habitat degradation and increased water temperatures. 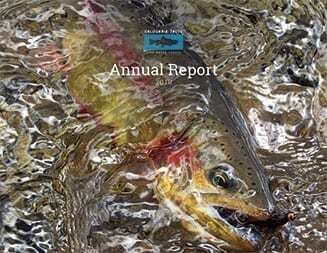 As a result, salmon and steelhead populations have been severely depressed over many decades: fall run chinook and steelhead runs fluctuate between 1,000 and 10,000 adults; coho likely number less than 2,000 adults annually. 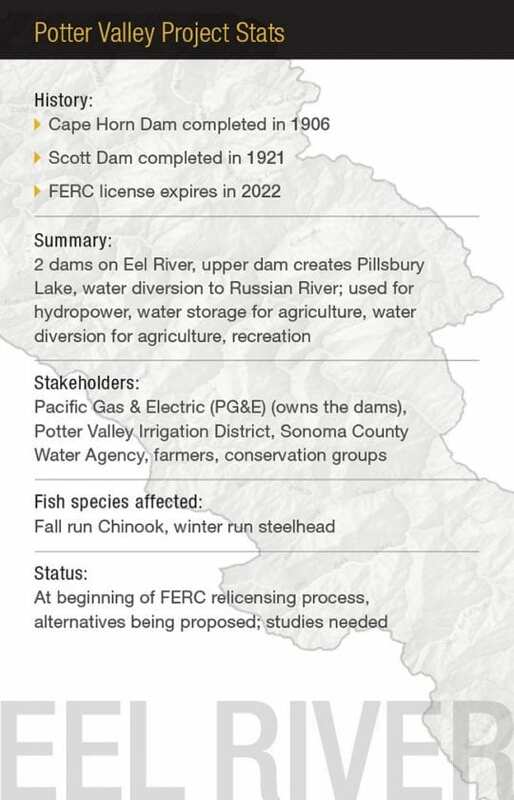 Relief from the drought in the North Coast region brings opportunity, along with the rain, to finally address the need for state policy guiding water rights and diversions. 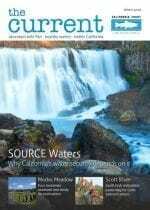 With expansion of marijuana cultivation, this problem must be addressed now.